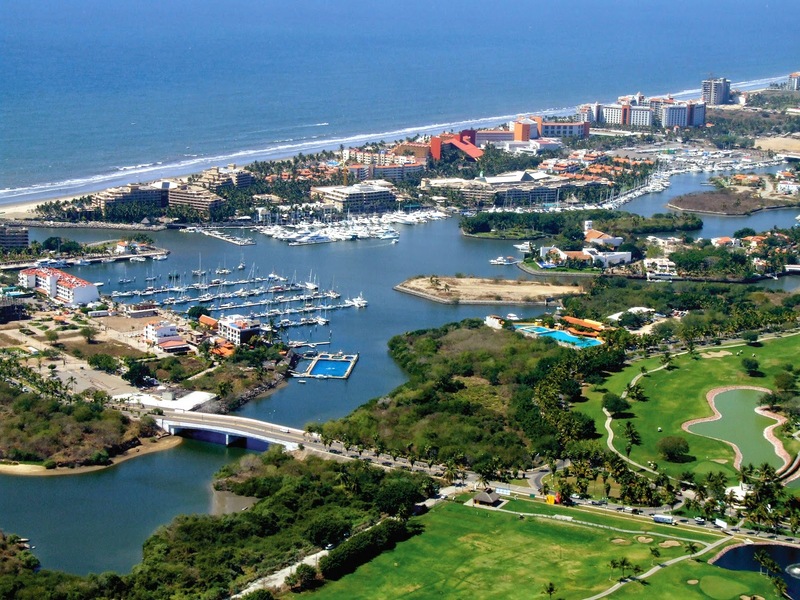 Condé Nast recommended the Rivera as one of the destinations to visit in 2015; the Riviera Nayarit was the only Mexican destination included on the list. Travel Weekly included the Riviera Nayarit in their “Preview 2015: Destinations,” added by well-known travel writer Gay Nagle Myers. The Riviera Nayarit boasts 10 Certified Clean Beaches, as well as a Blue Flag certification; it is currently in the process of seeking more certifications in its desire to become Mexico’s most sustainable destination. The neighborhood known as Fraccionamiento Náutico Turístico Residencial Nuevo Vallarta in the Riviera Nayarit has been registered in the international environmental certification program, EarthCheck. There are 15 civil groups, non-governmental associations, which have come together to create a cleaning network in the main beaches of the Riviera Nayarit. There are periodic training sessions with the participating hotels in order to increase the level of service to the highest standards. The great diversity of each of its 23 micro destinations offers options for every traveler. There are approximately 15 thousand rooms to welcome those who love nature and enjoy the good life, including Special Category and Grand Tourism resorts, 4 Diamond hotels and three 3 Diamond properties, as categorized by the AAA. There is also one Relais & Chateaux hotel, part of a collection of exquisite properties with white glove service that includes everything from cozy bungalows to villas by the sea. The Riviera Nayarit offers 23 micro destinations with more than 186 miles of beach. The Isla Marietas are a Protected Area and have been designated as a National Park since 2015 and a UNESCO Biosphere Reserve since 2008. Isla Isabel is located north of San Blas and is home to a huge population of birds, which is why in 1980 it was declared a National Park and a Biosphere Reserve. The only green in the world located in the sea is at the Punta Mita Pacifíco Golf Course. There are several turtle camps in the area that protect the arrival, incubation and hatching of the eggs, which helps to increase their survival rate. This area is home to one of the largest number of bird species—546 between resident and migratory birds—making it a paradise for passionate ornithologists. This is the destination with the highest number of events year round: stay tuned! Stay informed! Don’t forget to follow us on our social media accounts and, if you like this newsletter, please share with your colleagues and friends.